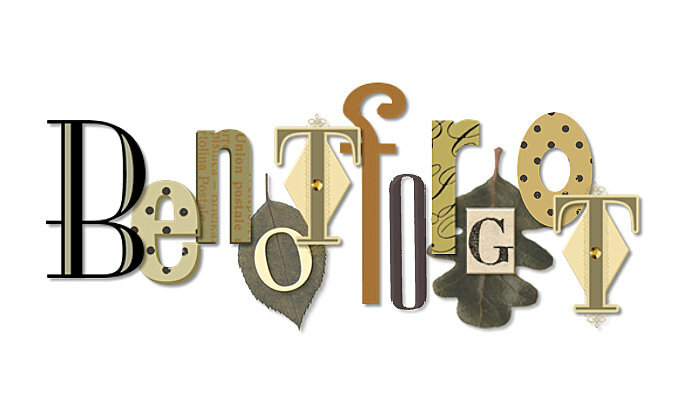 as seen in this wordle are . . .
On this date in our family history . . . the 22nd day of September . . . in the year 1692 . . . in Salem, Essex County, Massachusetts . . . Mary Parker nee Ayer is executed (hanged) after being accused and found guilty of the practice of witchcraft . . . in a book entitled Witchcraft in Salem Village in 1692 the following is recorded regarding this Mary Parker . . .
Mary Parker was of Andover, and a widow. A warrant for her arrest was issued on September 1, being one of the latest issued for any person who was subsequently executed. She was examined on the following day before Hathorne, Corwin, Gedney and Higginson, "Justices of the peace." She was charged with practicing witchcraft on Martha Sprague of Boxford. . . . more accused persons were convicted and sentenced, namely: Margaret Scott, Wilmot Reed, Samuel Wardwell, Mary Parker, . . . Scott, Reed, Wardwell and Parker were executed on Thursday, the 22d. These, with the four convicted the preceding week, were the last persons hanged for witchcraft in 1692 or, for that matter, ever in Massachusetts. . . . This Mary Parker nee Ayer is a 9th great-grandma to the Keeper of this family history blog . . . the William Barker, Jr. named below as one of Mary's accusers was a young teenage boy at the time . . . and he is a 7th great-grandpa to the Keeper of this family history blog . . .
On this date in our family history . . . the 21st day of September . . . in the year 1746 . . . Ephraim Foster dies in Andover, Essex County, Massachusetts . . . this Ephraim is an 8th great-grandpa to the Keeper of this family history blog . . . the epitaph from his tombstone, as recorded in Volume IV of The Essex Antiquarian, reads as follows . . . In his Foster Genealogy, Frederick Clifton Pierce recorded the following regarding our Ephraim Foster . . .
"One of the prominent names in the early town history [of Andover, Mass.,] was Ephraim Foster. . . . He seems, judging from the numerous documents in his handwriting, to have excelled as a scribe, and to have been versed in the art of punctuation, then little known to the majority of our town officials. His favorite point was the colon, with which his papers are plentifully besprinkled, without regard to the grammatical or rhetorical construction. This characteristic appears in the 'Proprietor's Records,' where his handwriting occurs. Some of the family estates were in the east part of North Andover, one of the ancient homesteads (that afterward occupied by J.M. Hubbard, Esq., and noted for the large and beautiful elm tree, still vigorous) was Ephraim's residence. He d. September 21, 1746. Res., Andover, Mass., in that part now North Andover. . . .
On this date in our extended family history . . . the 15th day of September . . . in the year 1921 . . . the Dallas Morning News published a lengthy obituary for Capt. D.H. Snyder . . . this Capt. Snyder is kin by marriage to Eunice Margaret Amelia Vontress Coffee nee Allen . 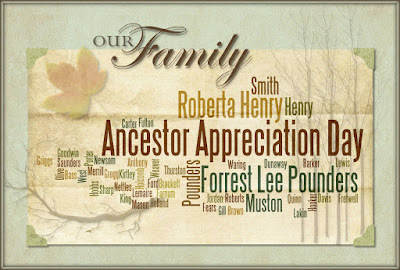 . . who is a 1st cousin four times removed (on Mom's side) to the Keeper of this family history blog . . . and one of his daughters, Mamie, was married to Edward Jefferson Olive, who is my 4th cousin three times removed (on Dad's side) . . .
Capt. D.H. Snyder Early Day Cowman. Children Gather from Various Towns to Attend Father's Funeral. Special to The News. Fort Worth, Texas. Sept. 13. Sons and daughters of Capt. Dudley H. Snyder, Nestor of Texas cowmen who died yesterday at his home in Georgetown, gathered here today from their West Texas homes to make the pilgrimage to their father's funeral. The party includes Mrs. C.C. Kirkpatrick of San Angelo and Mrs. C.M. Armstrong of Lubbock, Fred Snyder of Lubbock, D.H. Snyder Jr. and Marcus Snyder of Colorado City. All the sons are prominent cattle men. D.H. Snyder Jr. is a member of the executive committee of the Texas and Southwestern Cattle Raisers' Association. Captain Snyder was born in Mississippi Sept. 5, 1833. Early in 1854 Captain Snyder came to Texas by way of Ozark, Ark., and Mansfield, La., and made his first stop at Round Rock in Williamson County, where he visited with his grandfather, Dr. Thomas Hale. Following his farming experience he engaged in cedar hauling from Bastrop County to Williamson and Travis Counties. Early Trading Days. -- In 1855 and 1856 he made several trips to Missouri, where he purchased wagons and loaded them with apples and other delicacies, which he brought to Texas and sold. After making a few trips to Missouri Captain Snyder walked to San Antonio, where he invested his earnings in a small herd of Spanish ponies. These he drove to Missouri, where he traded them for draft horses which he brought back to Texas. His reputation as a safe man gained him a proposition from Terrell Jackson for the delivery of beef cattle to the Confederate Army and during 1865 and 1866 he drove thousands of cattle across the Southern States for provisioning Confederate soldiers. Cattle Stolen by Indians. -- One of the interesting experiences of Captain Snyder in cattle driving was in 1869 with a herd of 140 head en route to Abilene, Kan., which was captured by the Indians. The loss eventually was paid by the Government. During the panic of 1873 a herd of his cattle were wintered in Cheyenne, Wyo., where he obtained money at 36 per cent per annum. Captain Snyder was a Methodist and one of the staunch supporters [of] Georgetown. On Sept. 20, 1905, Captain Snyder lost his sight and since that time has resided quietly at his home. 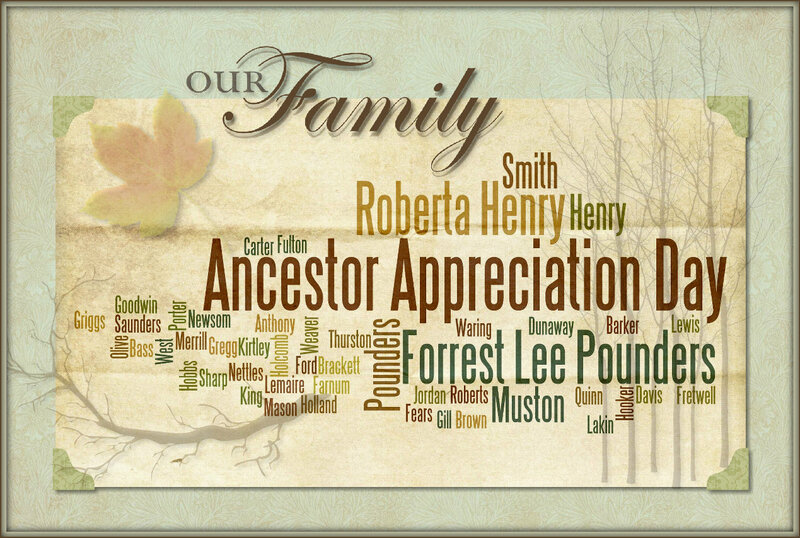 Labels: 20th Century, Maternal Kinfolk, Month of September, Paternal Kinfolk, Williamson Co.
On this date in our family history . . . the 14th day of September . . . in the year 1692 . . . Captain John Carter dies in Woburn, Middlesex County, Massachusetts . 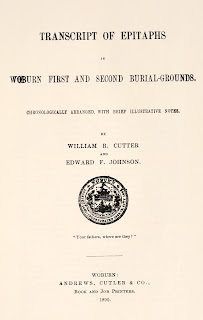 . . this John Carter is a 10th great-grandpa to the Keeper of this family history blog . . . his epitaph as well as the following biographical information is found recorded in the "Transcript of epitaphs in Woburn first and second burial grounds" . . .
On this date in our extended family history . . . the 12th day of September . . . in the year 1892 . . . the news is reporting that Sheriff John T. Olive has been shot while waiting to catch a train at the Echo depot in Bell County, Texas . . . this Sheriff Olive is a 3rd cousin four times removed to the Keeper of this family history blog . . . one of the news reports about that shooting is as follows . . .
Vol. 51, No. 172, Ed. 1. GEORGETOWN, TEX., Sept. 11. -- A gloom has been cast over the city since early this morning when the news first reached here that Sheriff John T. Olive had been dangerously and probably fatally wounded at Echo in Bell county last night by receiving the contents of a shotgun in the body while waiting on the platform for the southbound train. Great crowds of people have stood around the telephone, all talking to parties at Taylor, where Mr. Olive now lies in a dying condition. His family has gone to his bedside. John T. Olive is about 40 years of age, and has lived in this county since boyhood. He was elected sheriff of this county in 1884 and re-elected in 1886. In 1888 he refused to make the race; was again elected in 1890 and is now the nominee of the democratic party for re-election. Perhaps he has caused more criminals to be brought to justice than any man of his age in the state. Labels: 19th Century, Bell Co., Month of September, Olive, Paternal Kinfolk, Williamson Co.